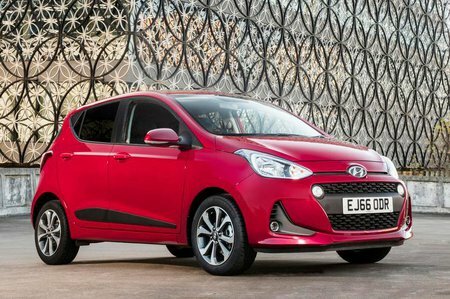 Hyundai i10 1.2 SE 5dr 2019 Review | What Car? What Car? will save you at least £762, but our approved dealers could save you even more. Our favourite engine, because it makes the i10 more than just a city car with enough oomph for fast A-roads and motorways. It loves to be revved, which means it's even quite good fun by city car standards. Averaged nearly 50mpg in our True MPG test.